How well you know Dallas Winston? 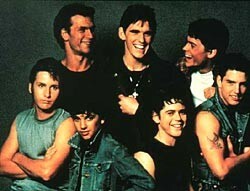 This will test your knowledge of The Outsiders. This quiz is on the characters birthdays Thank you to everyone who has taken my other quizzes! I hope you enjoy this one as well! This is a quiz about Darrel/Darry Curtis. Not that I'm condoning knowing this much about a movie, but if you do, you might as well get some credit . .
Do you know a lot of things about The Outsiders? Do you love that movie? Take this test to find out how much you know about it. 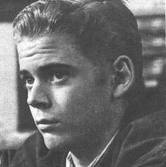 Do you know Ponyboy, Sodapop, Darry, Dally, Steve, Two-Bit, and Johnny like you think you do? Take this quiz and find out! 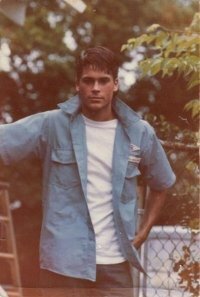 This is a quiz on the movie The Outsiders. If you love the movie, like me, then you are sure to get all of the questions right. It's easy!